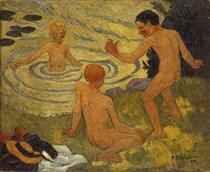 Paul Sérusier (9 November 1864 – 7 October 1927) was a French painter who was a pioneer of abstract art and an inspiration for the avant-garde Nabis movement, Synthetism and Cloisonnism. 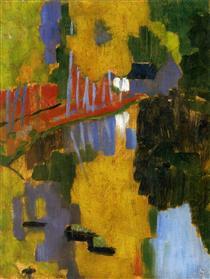 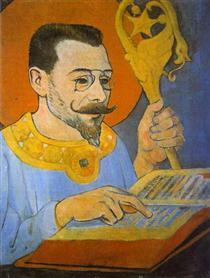 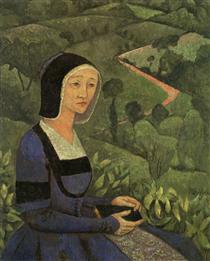 Sérusier was born in Paris. 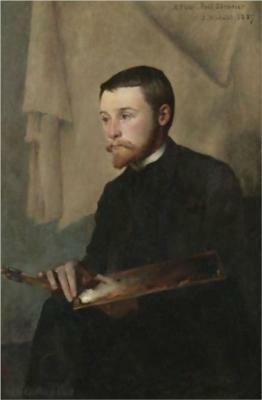 He studied at the Académie Julian and was a monitor there in the mid-1880s. 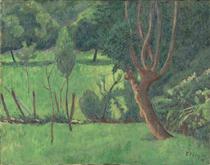 In the summer of 1888 he travelled to Pont-Aven and joined the small group of artists centered there around Paul Gauguin. 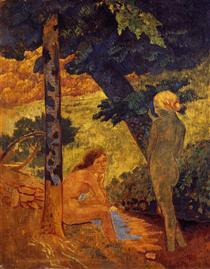 While at the Pont-Aven artist's colony he painted a picture that became known as The Talisman, under the close supervision of Gauguin. 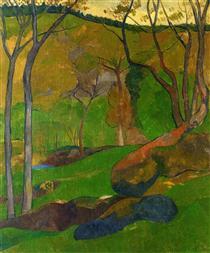 The picture was an extreme exercise in Cloisonnism that approximated to pure abstraction. 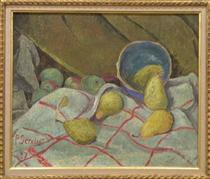 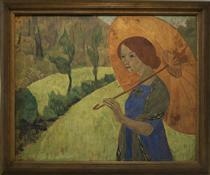 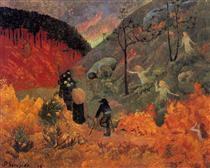 He was a Post-Impressionist painter, a part of the group of painters called Les Nabis. 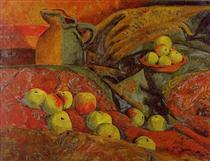 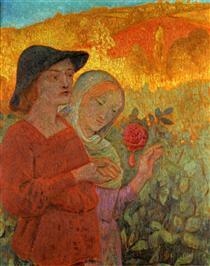 Sérusier along with Paul Gauguin named the group. 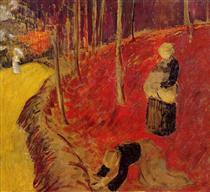 Pierre Bonnard, Édouard Vuillard and Maurice Denis became the best known of the group, but at the time they were somewhat peripheral to the core group. 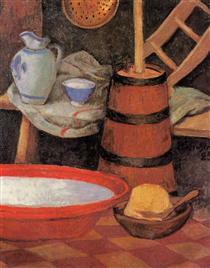 He later taught at the Académie Ranson and published his book ABC de la peinture in 1921. 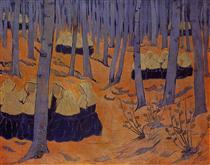 He died at Morlaix.